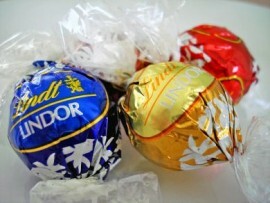 Lindt Lindor balls are perfect for any occasion. Treat your guests to the famous praline centres of Lindt that just melt in your mouth. You receive roughly 80 to the kilo. that's under 50 cents each! postage is by Express Post Australia-wide where possible!